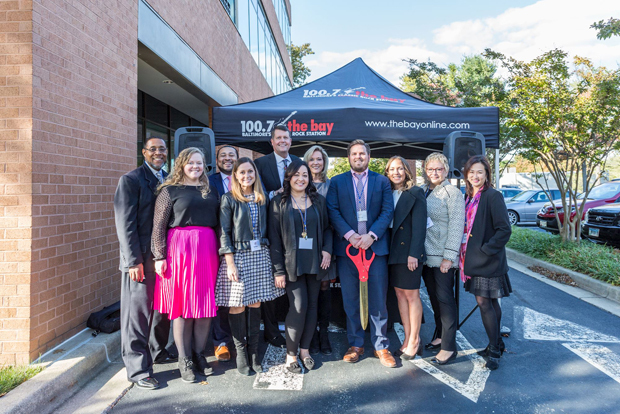 Northrop Realty, A Long & Foster Company, held a grand opening Oct. 24 for its new Annapolis at 900 Bestgate Road, Suite 100. 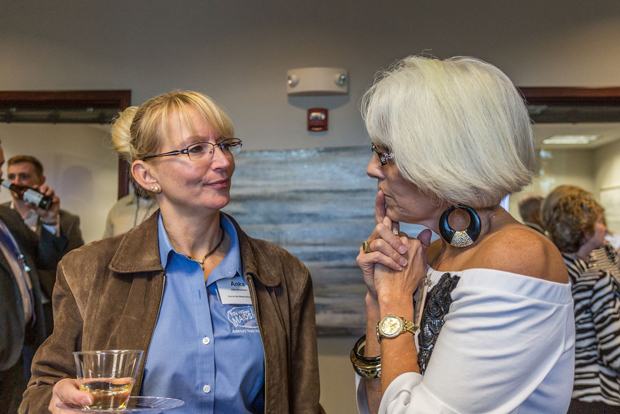 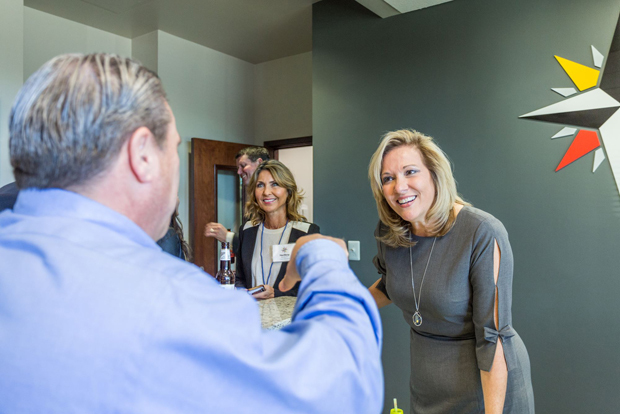 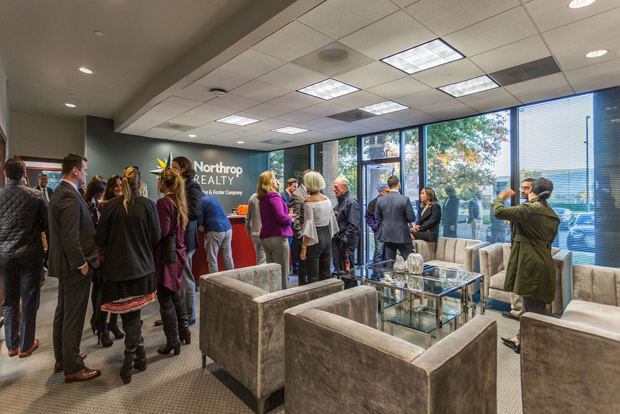 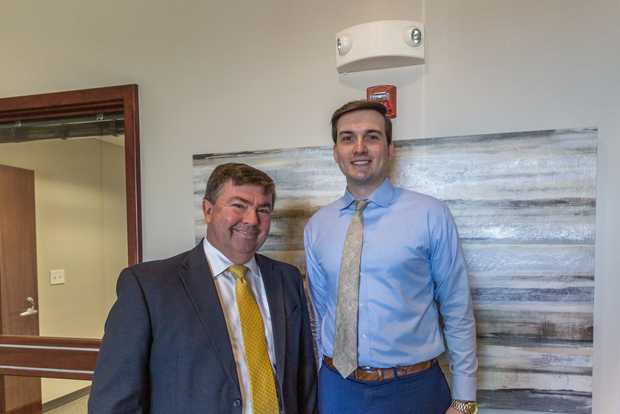 The event included a ribbon-cutting ceremony with members of the Annapolis Chamber of Commerce as guests and agents with Northrop Realty enjoyed hors d’oeuvres, music and tours of the new office. 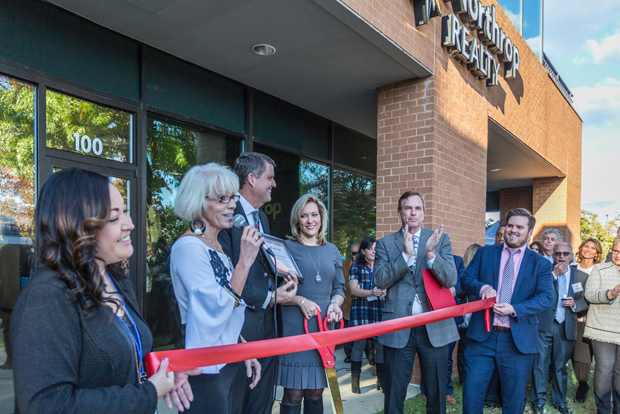 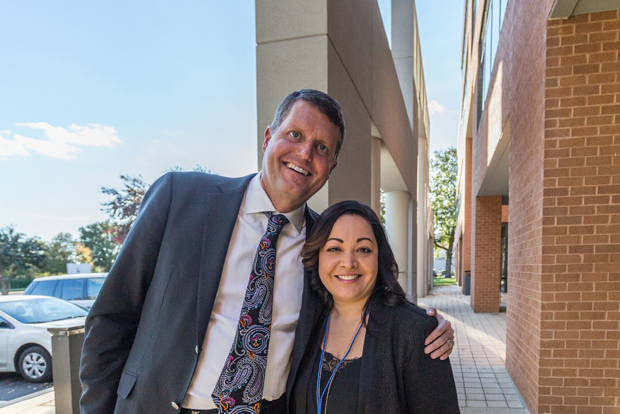 The new, larger office space has been built to support additional agents as Northrop Realty continues its expansion in the Baltimore and Washington region. 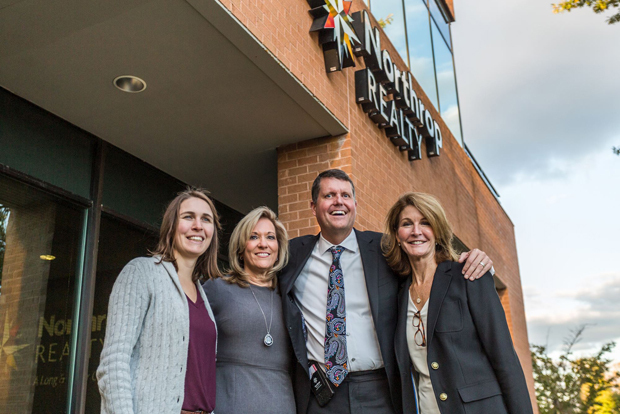 In addition to Annapolis, Northrop Realty has offices in Clarksville, Columbia, Silver Spring, Sykesville and Timonium. 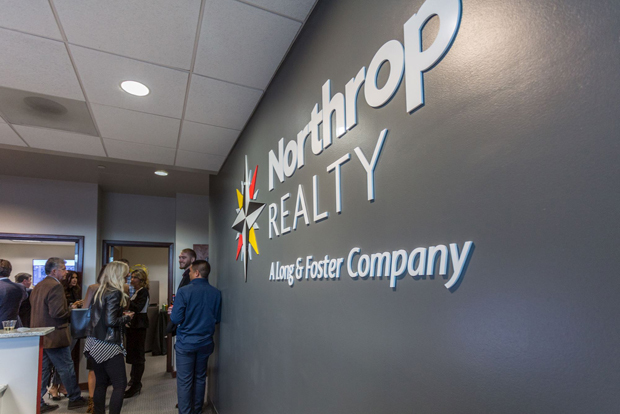 Formerly the Creig Northrop Team of Long & Foster Real Estate, Northrop Realty became a full-service brokerage within the Long & Foster Real Estate family of companies earlier this year. 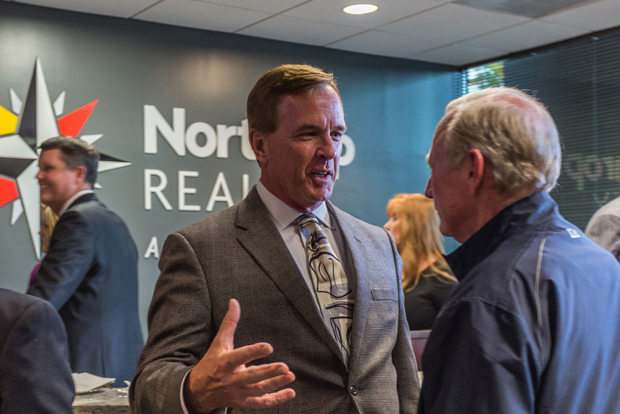 The transition from real estate team to brokerage allows Northrop Realty to grow its service areas in the future.